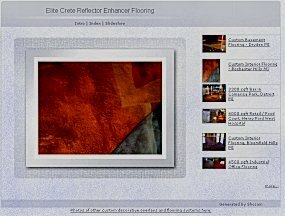 Reflector Enhancer Decorative Epoxy Floors. 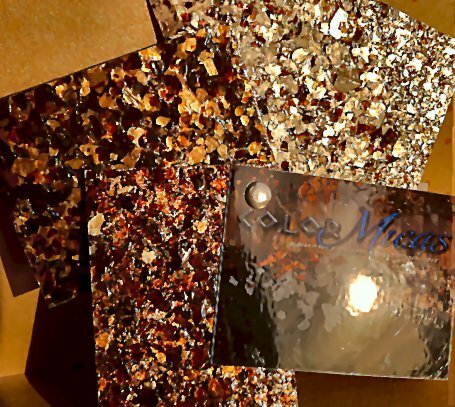 More value for your elegant flooring dollar than any conventional alternatives. 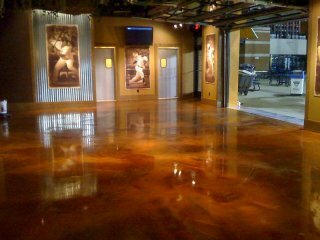 You will be amazed at what can be done over existing concrete or interior wood sub-floors with our polymer cement and epoxy flooring systems. 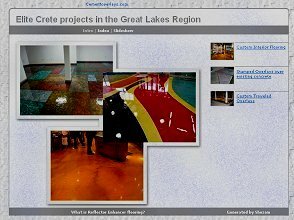 Installation sales and consulting services, contractor training and technical support, supplying Elite Crete Contractors in Michigan, North Ohio, and the Sarnia and Windsor areas of Ontario, Canada the finest decorative epoxy floor coating and exterior grade polymer cement overlay material available. 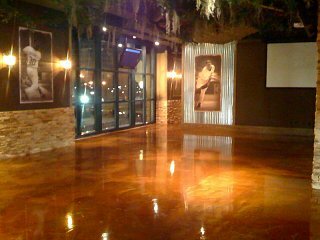 Our materials and processes are also used for revitalizing old stamped concrete; we are your stamped concrete color restoration specialists. 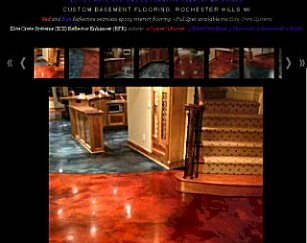 Elegant Interior Stained & Epoxy Sealed Flooring ....without the Stain. 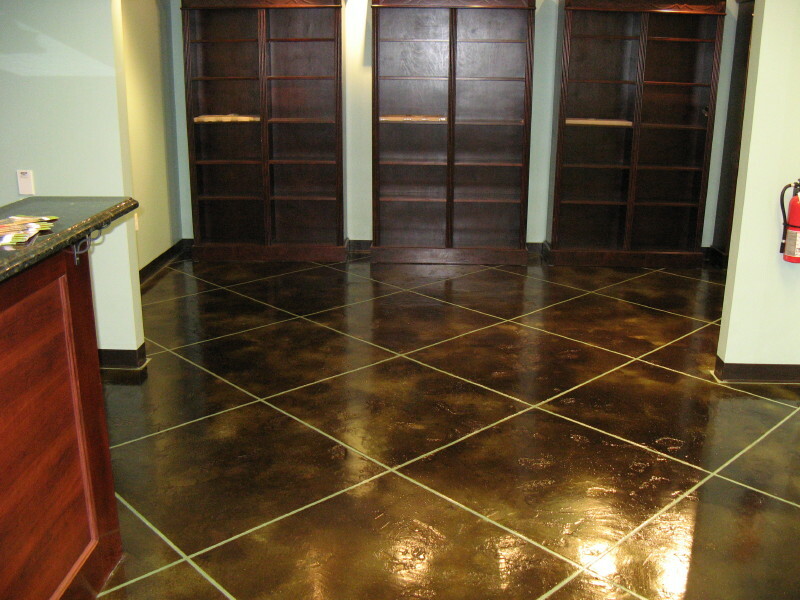 More beauty, less unpredictability, at less cost than conventionally stained floors. 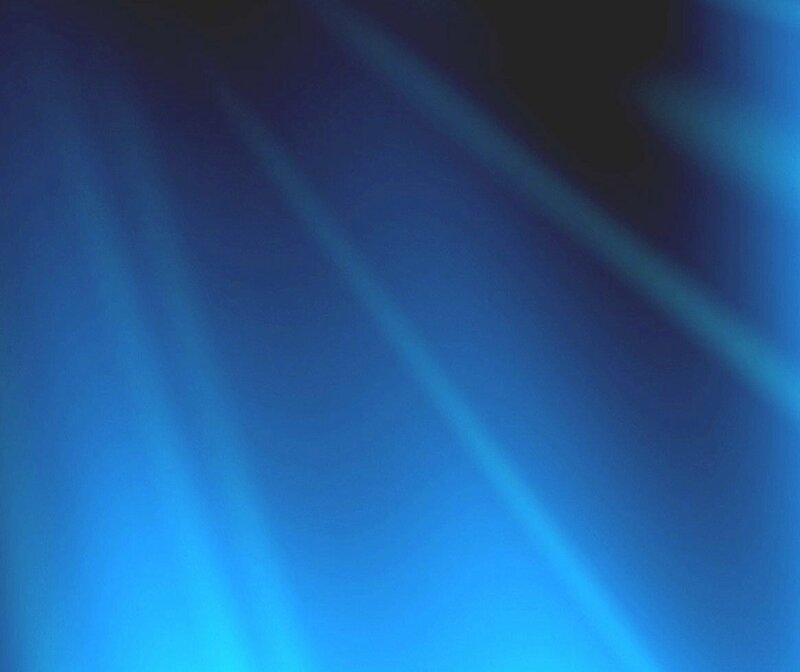 In Michigan since 2002. 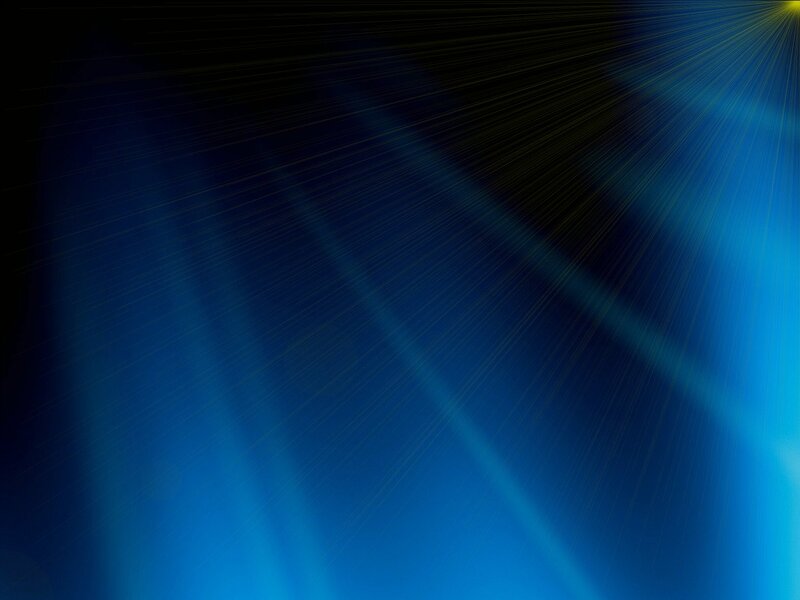 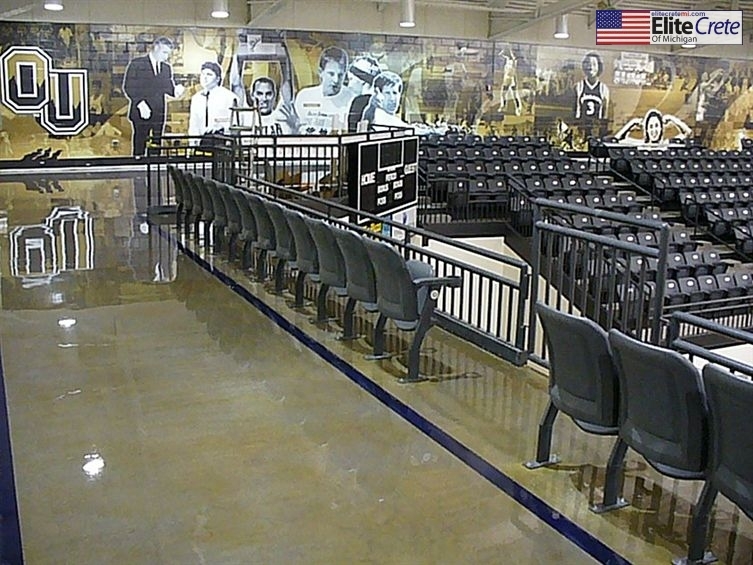 The innovative leader in decorative epoxy flooring and concrete overlay systems. 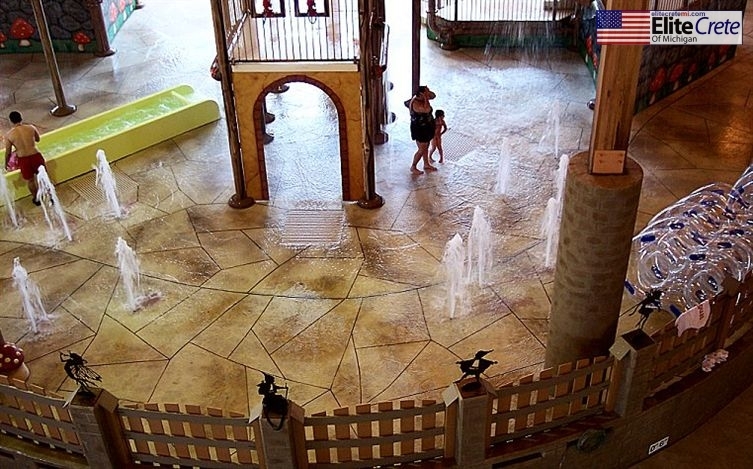 We are your Stamped concrete color restoration specialists. 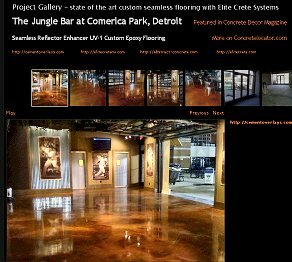 For many years, several well known companies, manufacturers and suppliers have looked to Elite Crete Systems to provide them with the products, technical assistance and solutions to their architectural concrete finishes such as, decorative & architectural concrete finishes, thin stamped concrete overlays, staining concrete overlays, decorative concrete resurfacing, stained concrete floors & finishes, concrete resurfacing restoration, decorative concrete sealers, polymer modified concrete overlay systems, clear & pigmented epoxy coatings & concrete overlay products in general. 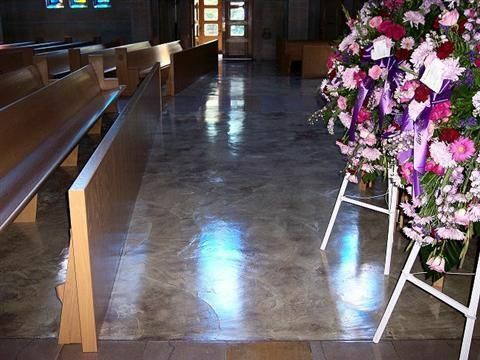 Today, Elite Crete Systems is the leading manufacturer of concrete overlay systems and is widely regarded as the "Architectural Concrete Overlay" industry's leading innovator, manufacturer and supplier with our products specified and successfully installed on thousands of projects every year. 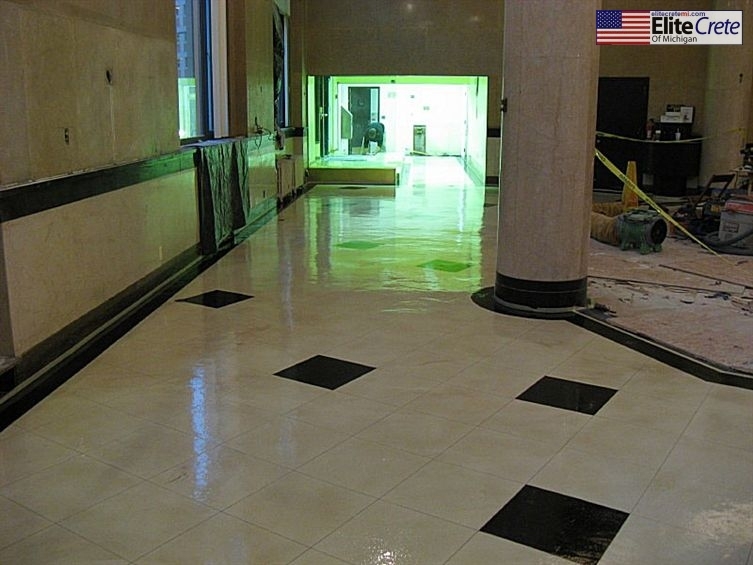 Our cutting edge products and experienced contractor base ensures clients the very best value for their surfacing dollar. 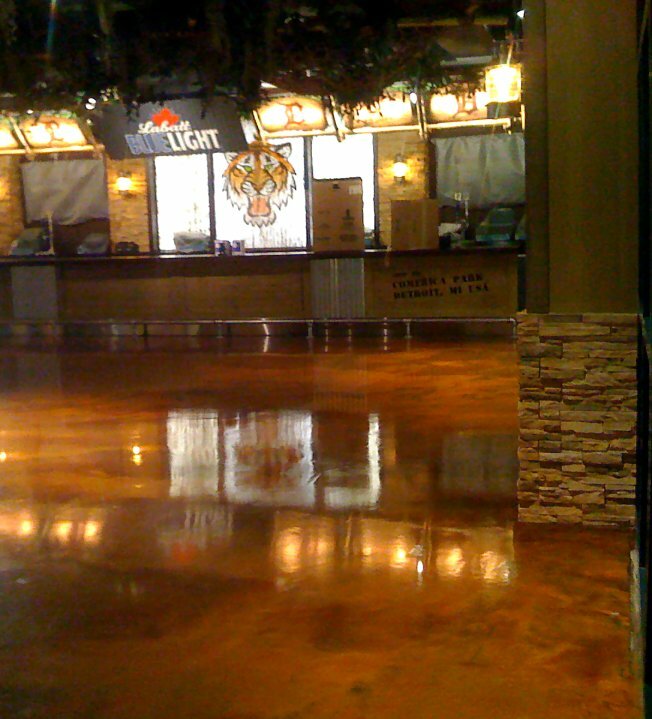 Get all your other prices first, then call us and talk to the real resurfacing and custom flooring experts.